The story and history of the Cesare Rossarol is all written around the event of the 1st World War. The area of Europe was divided into different Countries, States and Empires not comparable with the current situation in Europe. World War I is written into our history books as a complex conflict with an historical high amount of losses, whether these are material, economical or humane. 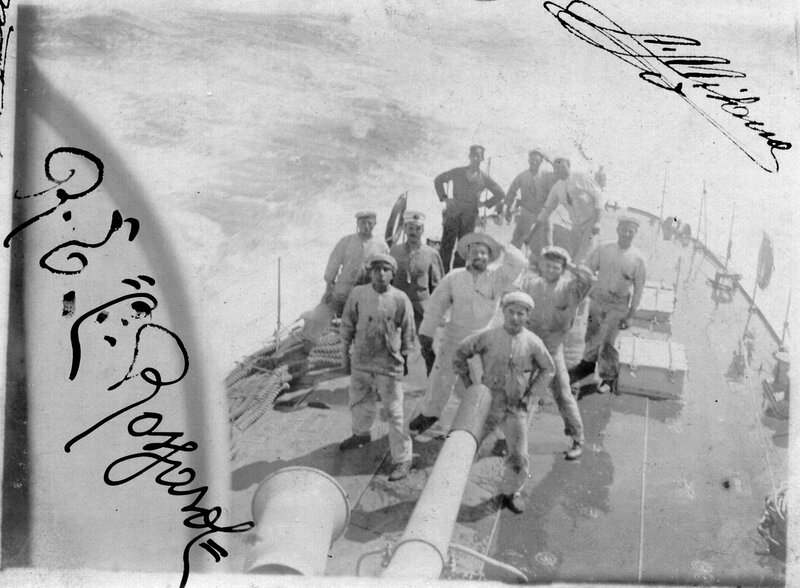 The RN Cesare Rossarol became part of the history of World War I and still is one of the best kept treasures of this event. Copyright © 2015 probiz-internet.hr All rights reserved.